Are You Ready For a FASTER, EASIER and More RELIABLE Way To Make Money Online? This Revolutionary New Software App Will Build Your Very Own Lucrative Online Business…In 2 MINUTES Or Less! $100s Per Week from someone else's Work! 100 – 400% Profit on each service. Can YOU Spare 60 Seconds to Build an Evergreen In-Demand Business? 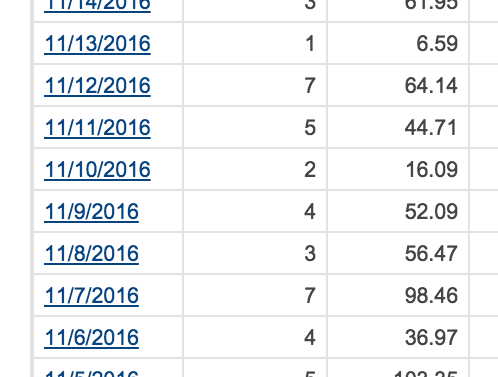 Who Says Making Money Online has to be Difficult? Here's The Real Truth: It Doesn't! Making money online. It's what many people just like yourself want to achieve…but very few actually succeed at doing. Because taking the typical routes like blogging, building software, creating online products, offering online services and more can simply be way TOO complicated and time consuming! 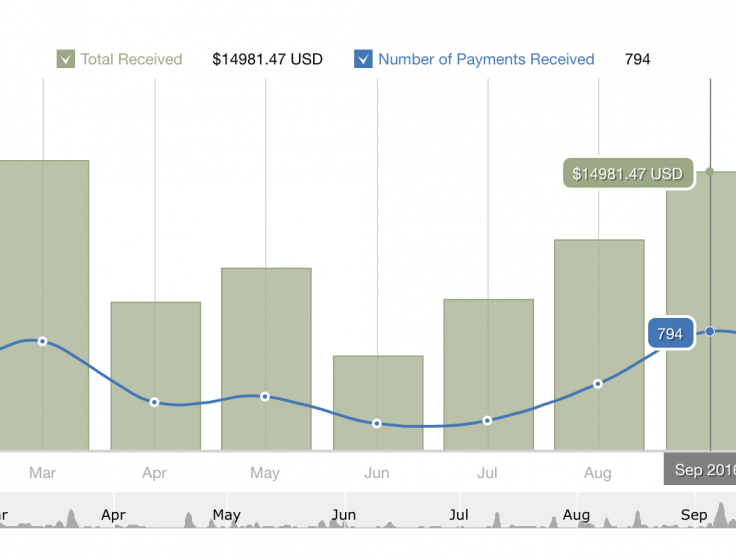 Let's face it…making money online involves WAY too many moving parts. You have to know how to setup a website. You have to know how to design it. You have to have something like a service or product you can sell. Oh yeah…then you have to know how to actually market what you sell to the right online audience who may want to purchase from you. But does making money online really have to be this difficult? The honest answer is NO, it doesn't. It doesn't matter if you've already tried your hand at blogging, building your own online store, or any other online money making method… And No, It doesn't matter if you failed either. Portal takes orders - Pre-configured Team do the work. You profit from this Evergreen In-demand service... while others do the work for you. A Message from: Molly Shukla, Mark Bishop and Venkata Ramana. Together, we're responsible for selling millions of dollars worth of products online. 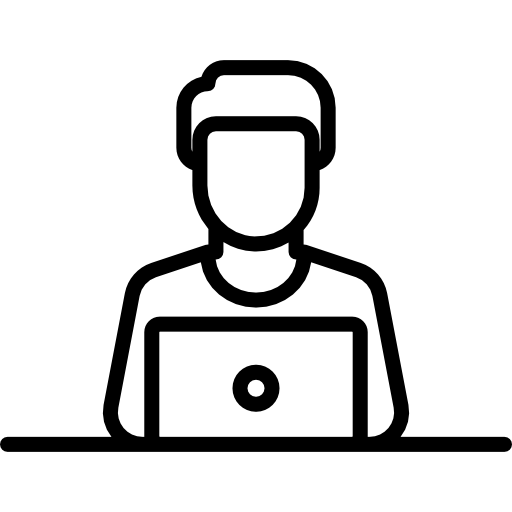 We've sold products of all types including software, training, and even unique online services. In order to make money online, you have to sell a product or service that people actually want... better still, a product or service they need and are hungry to buy. If you get this wrong, no matter how pretty a website you create, and how much traffic you throw at it... you wont make any money. Once you have identified the product or service you're going to sell to your hungry market, you need a platform to sell it on. 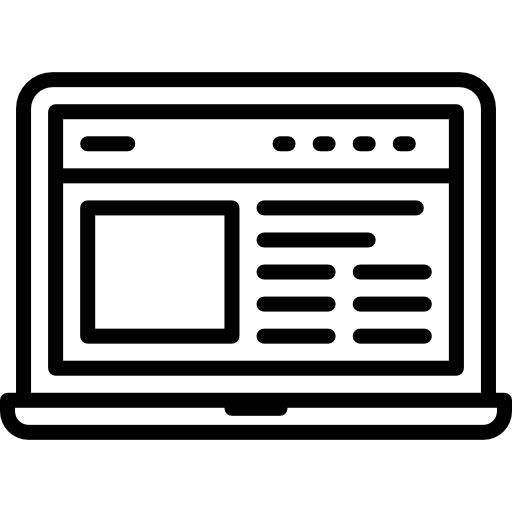 What I mean is: You'll need your own website or online storefront... and it needs to look good, as well as being highly functional at the same time. By making it easy and enticing for people to buy, you increase your chances of making even more sales & profit. Once you have your product or service setup on your platform, it's time to market what you have to sell to your target audience. 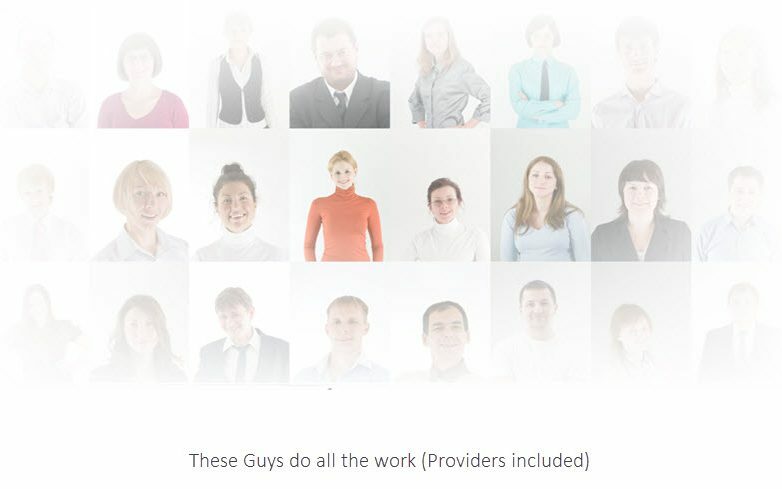 These are the exact people who will most likely want to purchase from you. Putting your product or service in front of them is critical to your success. When you can do 1, 2 & 3 above successfully, you'll open up the FLOODGATES to big time profits. Would you like the type of income that will allow you to ditch your dead-end 9-5 job, let you work anywhere in the world you wish, and put you in full control of your own income and personal freedom? So, Instead of trading hours for dollars, you'll build something once (In minutes) and get paid for it over and over again…even while you sleep. 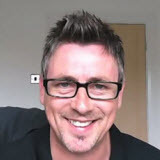 So What's Really Stopping You From Making Passive Income Online? More than likely where you're stuck is either knowing what you should sell, or knowing how to actually setup and market your own online store or website. When you try to figure out all of these things yourself, it can take a lot of time and effort, and luck to get it all right. But the good news is... we've created a revolutionary new software that will create a complete "DONE FOR YOU" online storefront where you can sell a service that all kinds of people from all kinds of businesses are desperate to buy! 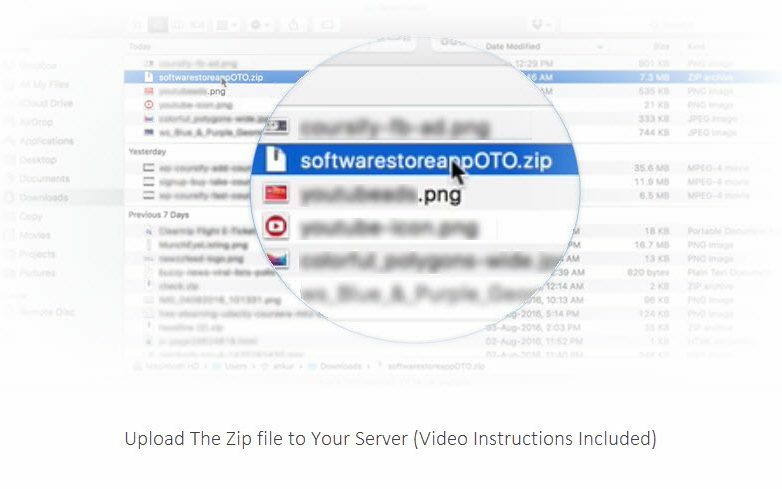 Drop Vidbiz App onto your Server (60 Seconds)... Video 'How to' Included. Re-brand, customise and make the whole site unique to you with just a few clicks. 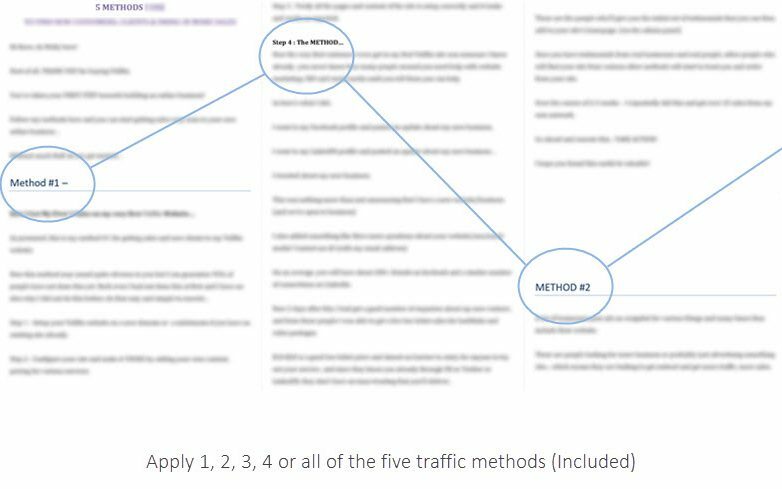 Use the included Traffic sources to drive targeted buyers. By now you've probably seen the explosion of online videos on sites like YouTube. 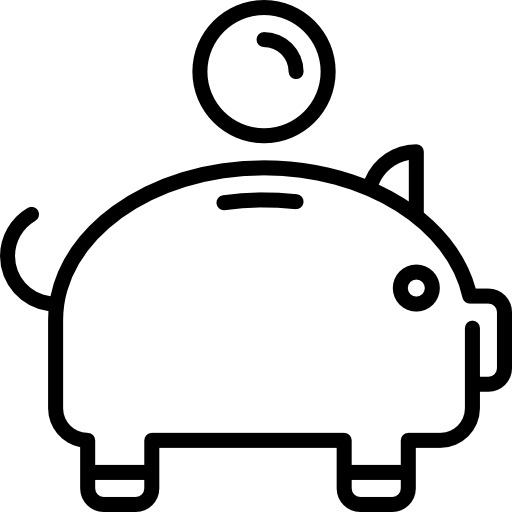 This is where you can step in and not only fulfil their needs, but you can also make SUPER EASY profits with very minimal work on your part! And the best part is... You Don't do Any of The Work! 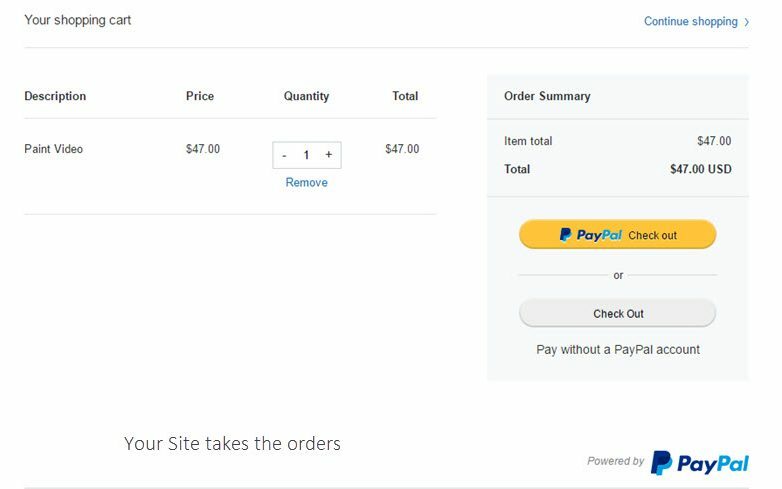 Everything is pre-loaded, pre-configured & PayPal integrated and ready to take orders in 2 minutes flat. These are the EXACT video services that marketers and businesses both online and off are queuing up to pay top dollar for, day in day out. 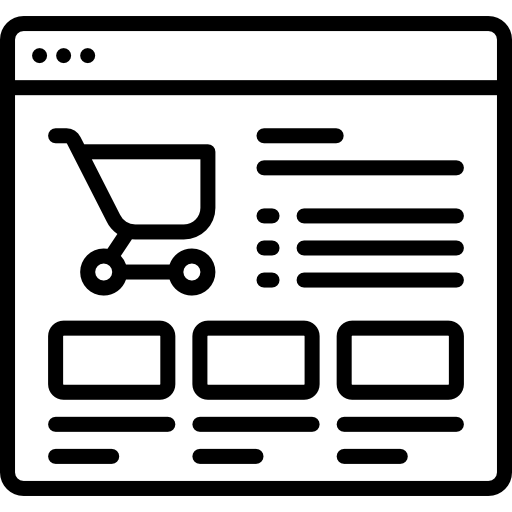 And now in a matter of minutes, you'll have your very own online store online in which you can sell these very services to them for BIG profits! And the best news of all is, all you have to do is take orders. You'll act as the "middleman". The service providers included with Vidbiz charge around $5 to $10 per job. This means you can sell these same high demand video services for $27, $47, $67 or more per job and make up to 400% in profits on each and every sale with NO work on your part! 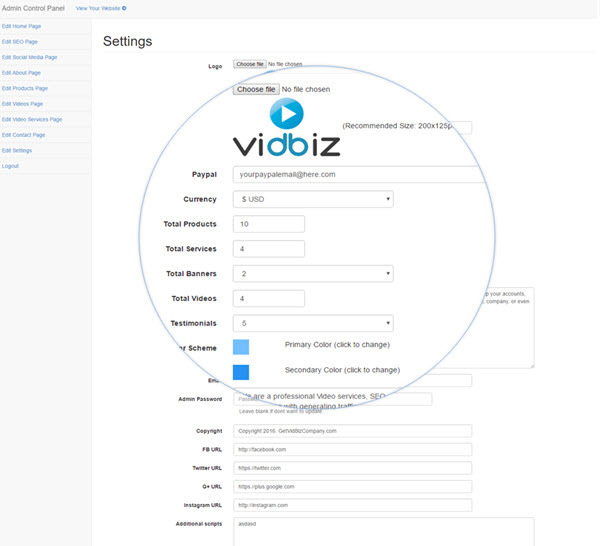 Vidbiz is 100% Newbie Friendly… it takes just minutes to upload, unzip, Brand and get started… everything is set up and ready to go. 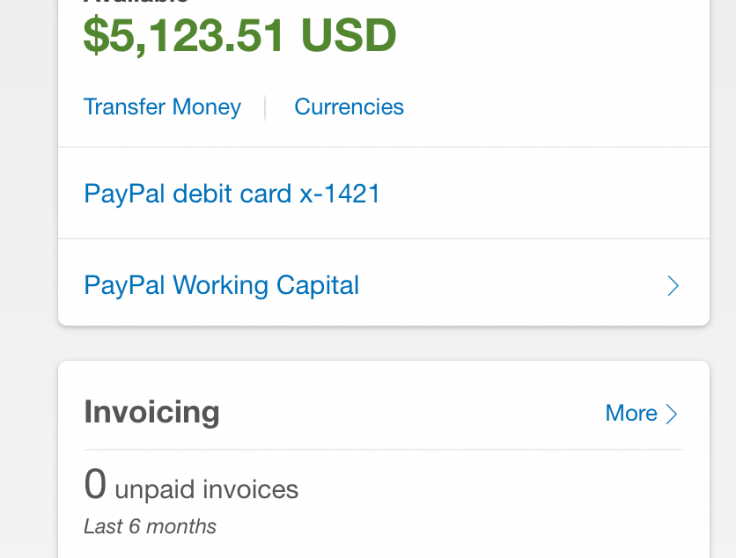 Setup Your Entire PayPal Ready Online Business…In 2 Minutes Or Less! 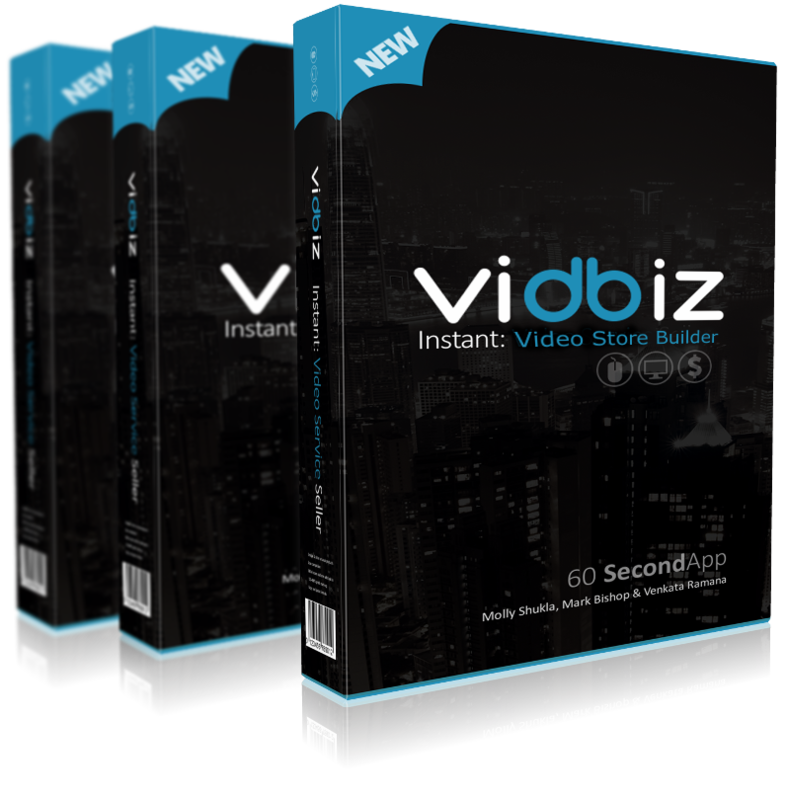 All you have to do is purchase the VidBiz software, install it (takes only 60 seconds or so), and then WITH ONE SIMPLE CLICK your own high-converting business will be created! Everything is done for you, plus you can even customize your own store with even more services, your own branding and logo and more! 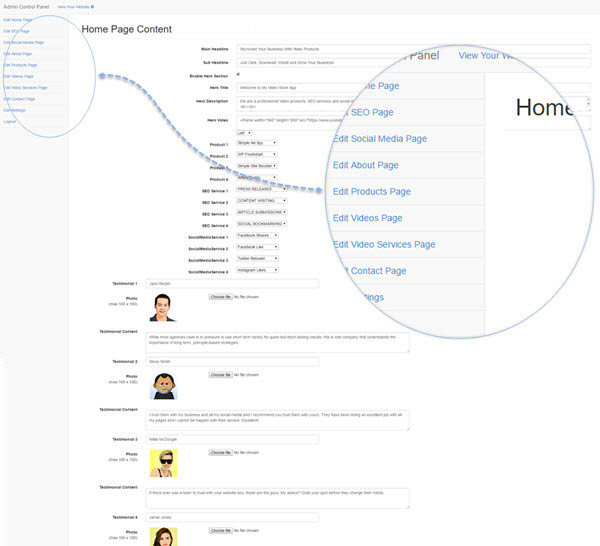 In fact, the whole of your Vidbiz store can be customized with just a few simple clicks! No technical skill required! 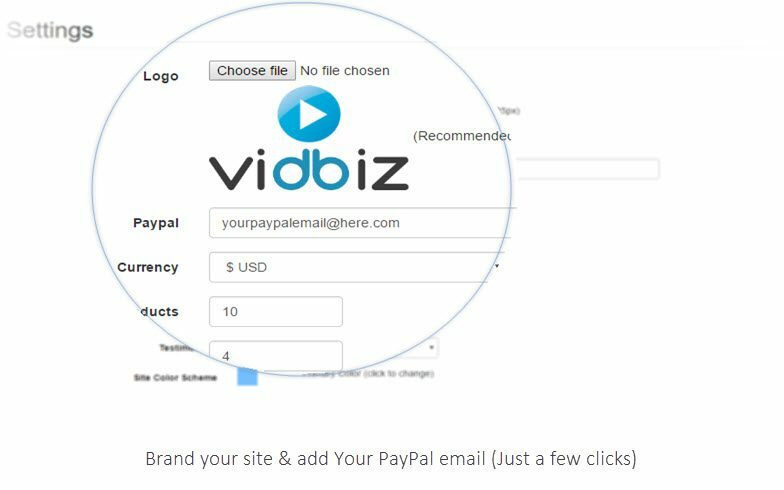 When you invest in VidBiz today, we'll supply EVERYTHING you need to start making money Today. Video Training To Get You Set Up FAST! 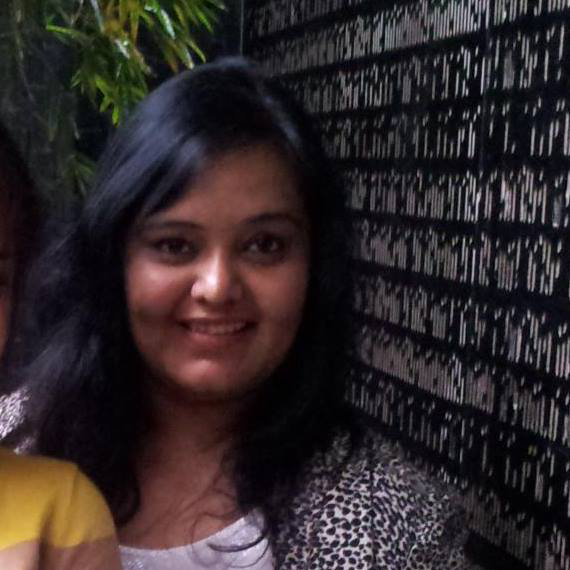 Even More Training On How To Outsource Effectively and Efficiently! Instant Access To Friendly Support Whenever You Need It! 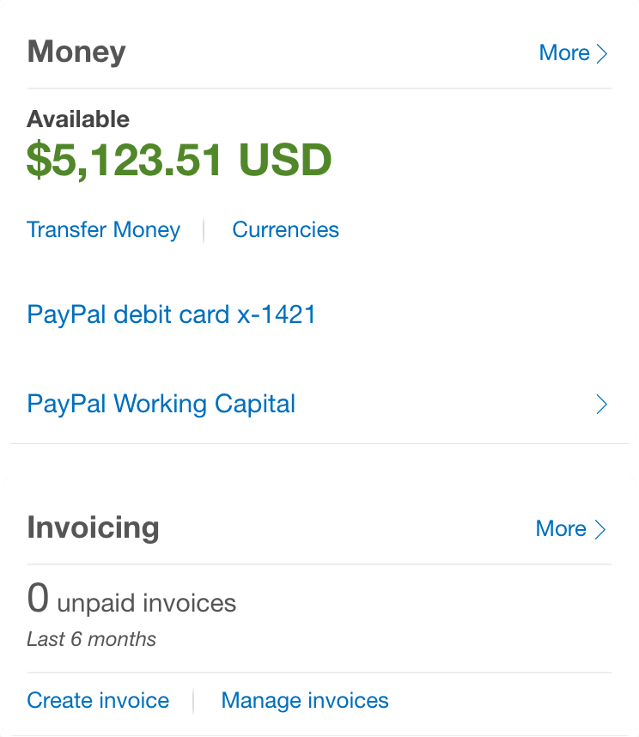 Do you want an In Demand PayPal Ready Online Business Up & Running In the Next 2 Minutes? 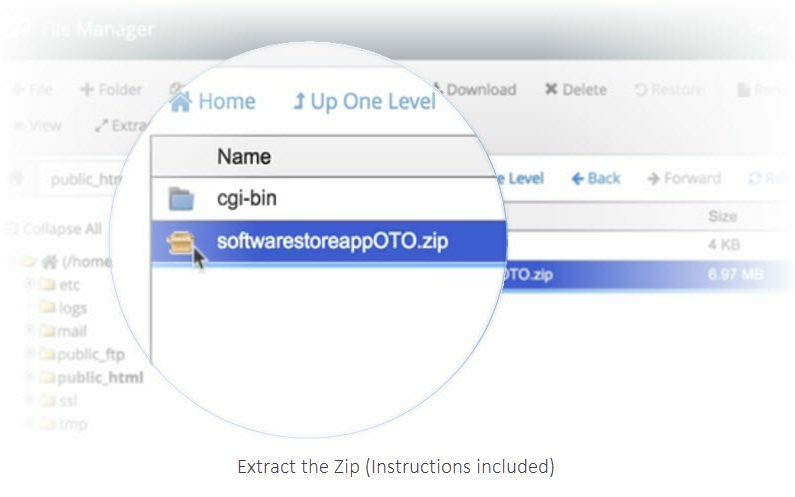 Remember… the whole system equates to little more than uploading a simple little App that builds you a complete pre-configured Video Store... it takes around 5 minutes and costs you nothing. Can you spare 15 minutes to make an extra $840? $100's a Week In extra income without a product, list, or any of that other time consuming and expensive stuff... You don't even do the actual work. Are you ready to do something really easy, evergreen and profitable? Can you afford NOT to try this One of a Kind solution? Truly lives up to the 60 second promise. Took no more than that to launch my online business, and getting orders. Amazing system that is super easy to install, this is a must have. Sounds Awesome – But I bet it's going to be expensive, right? Well, it's a lot less than you might think. 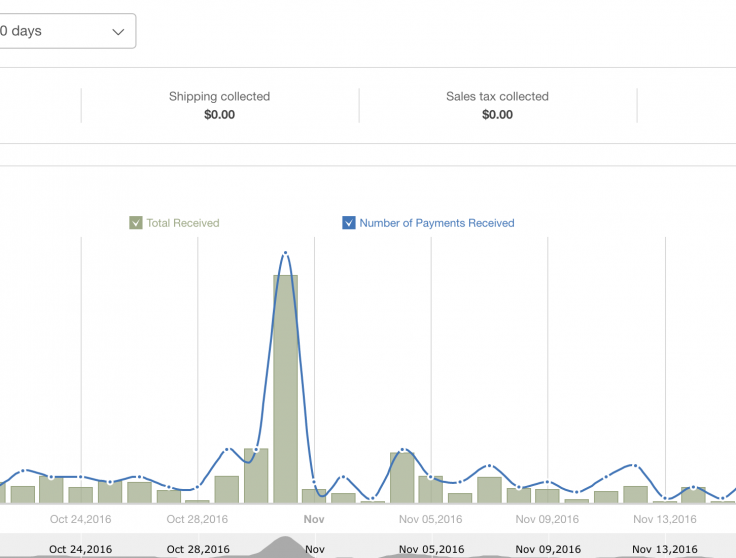 If you were to create this type of on-demand storefront for yourself, with little or even no experience, it could take you months to figure out, and costs could exceed $1500 or more…easy. 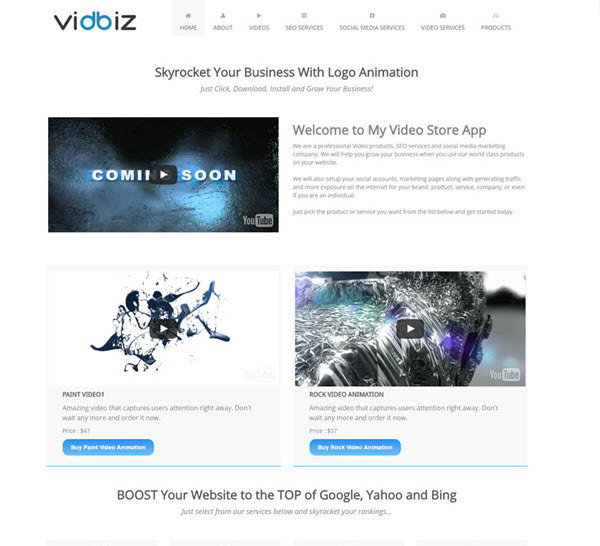 But with Vidbiz, everything is done for you including the entire, high-converting website design, the products and suppliers, and more! 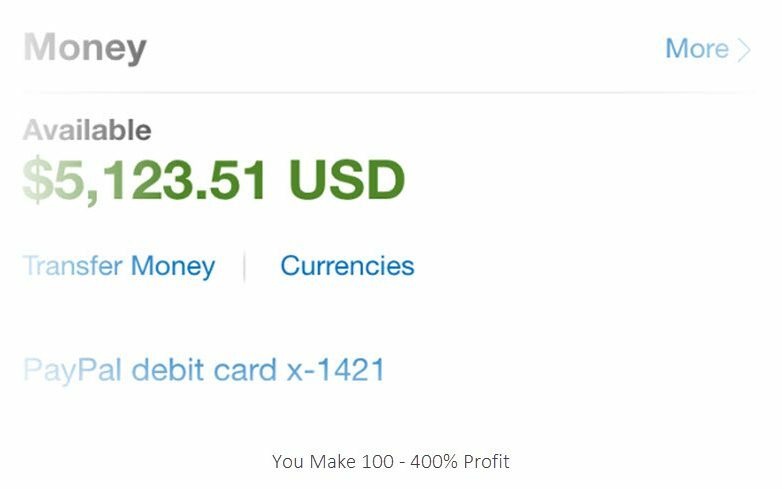 Even your payment gateway is taken care of and integrated for you, all you do is add your PayPal email...PLUS all the training you need is included too! 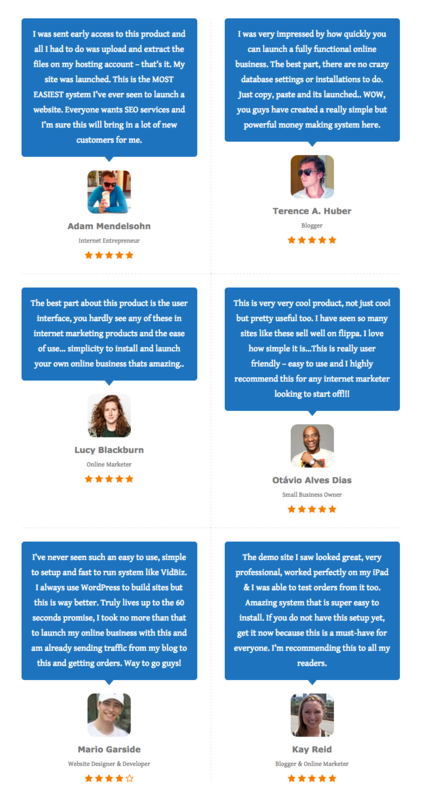 This literally is an "Internet Video Business In a Box"…complete from A to Z! You'll sell an EVERGREEN SERVICE that all kinds of people and businesses will always want! Plus... demand for the video services you'll be providing is growing by the day! The sky is the limit as to how much you can make! 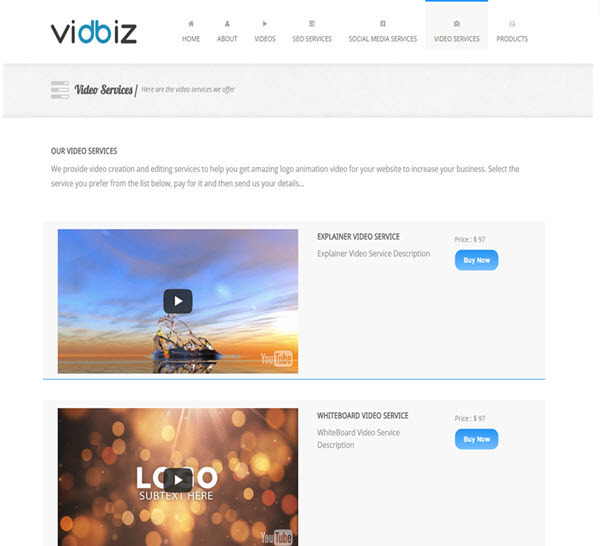 VidBiz also makes setting up your online business EASY, FAST & RELIABLE! "YES! 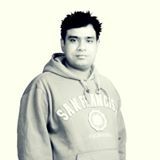 I Want To Purchase VidBiz Today For The Limited Time 'One Time' Price So I Can Build My Own Profitable Business Online!" 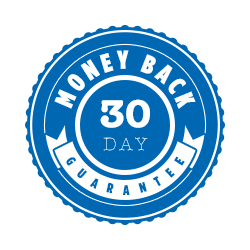 If you have any trouble using the VidBiz and we fail to help you resolve the issue when you contact us about it, we'll give you 100% of your money back if you ask within 30 days of your purchase. ​ We don't offer a no questions asked refund so please provide a genuine reason and show us proof that you did everything we told you to do before asking for a refund. Refunds are for technical issues only and only given if we are unable to solve the problem that you reported. Other than that all sales are considered Final.